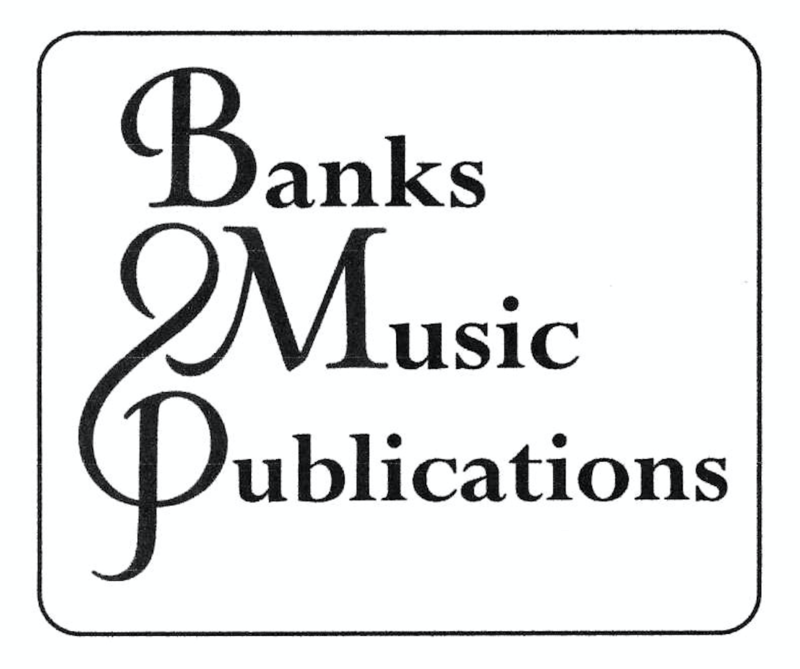 Established in 1972 by Ramsay Silver (1931 – 1996), Banks Music Publications is one of the UK’s best known independent choral publishers and suppliers. 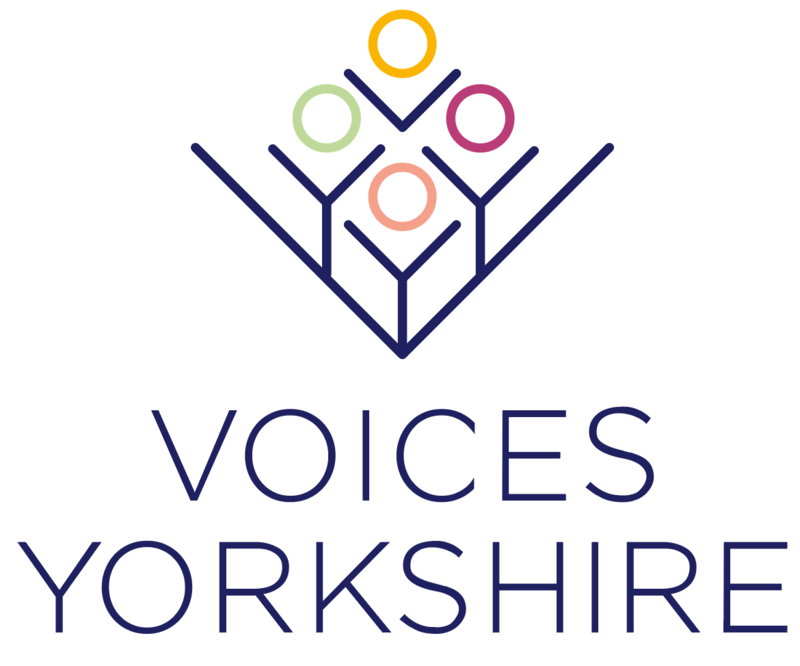 Our office is in a converted Granary on the outskirts of the village of Hovingham, thirty miles North East of York. From this base we supply choral, organ and a small amount of solo songs and instrumental music to customers all over the world. We specialise in publishing choral music, in particular; music by contemporary British composers. Since taking over the business in February 2014, Rosemary and David Goodwin have created a new choral series, the Genesis Choral Library that showcases the music of young composers such as Russell Hepplewhite, Thomas Hewitt Jones and Alex Patterson as well as more established composers like Christopher Gunning and David Blackwell. We have also published three of the winning entries from the BBC Radio 3 Carol competition: Jacqueline Burley’s setting of “Can it be true?” Ann Burgess’ setting of “Comes the Light” and Bernard Trafford’s “Sir Christemas”. In addition to our own catalogues we provide a print-to-order service for out of print choral titles for other publishers, including Faber & Alfred. All our own titles and those in the archives can be ordered directly through our brand-new website (including some titles that are available as downloads), but we also order in music for our customers from all other publishers worldwide. So, if you can’t find what you’re looking for, give us a ring!